Since 2006, public health officials across the nation have urged parents to immunize young women with a vaccine that guards against the human papillomavirus or HPV. HPV is known to be a root cause of cervical cancer. But according to a national survey, performed by the Centers for Disease Control and Prevention, Utah is 3rd to last in the number of girls ages 13-17 who get the vaccine, which goes by the name Gardasil or Cervarix. Becky Ward is a health educator with the Utah Department of Health Bureau of Epidemiology. She says the Department is campaigning to get more young people vaccinated. 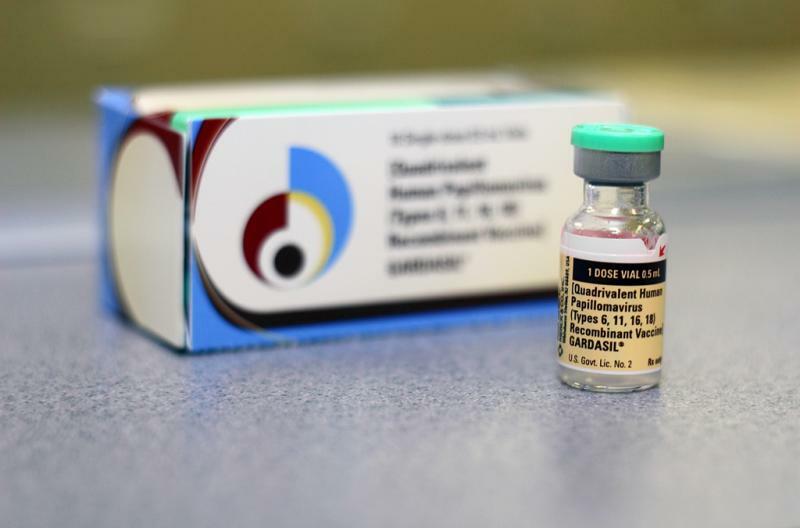 Utah’s Southwest Public Health Department does not offer HPV vaccinations to patients. That includes clinics in Washington, Beaver, Iron, Garfield and Kane counties. A spokesperson for that department says there is currently no demand for the vaccine in the region. Becky Ward says it can be difficult to get young people in for all three doses in the series. She adds health providers may not be talking to patients about the benefits of the vaccine. In 2011, health officials announced young men should be vaccinated as well. The state of Utah does not collect data on the number of women or men diagnosed with HPV. The Utah Department of Health released data Wednesday that show a 94 percent increase in the number of reported cases of gonorrhea in the state. State health officials say 633 cases have been reported so far this year compared to 327 cases during the same period last year. Lynn Meinor is manger of the Communicable Disease Program at the Utah Department of Health. She says much of 94 percent increase is due to more women getting the disease.